Gujarat Police Bharti Syllabus 2018 – Complete exam pattern and syllabus is given here. Candidates who are applying for Gujarat Police Bharti 2018 can prepare for written exam as per syllabus. Exam will be designed in such a manner that candidates of class 12 pass qualification can attempt it. 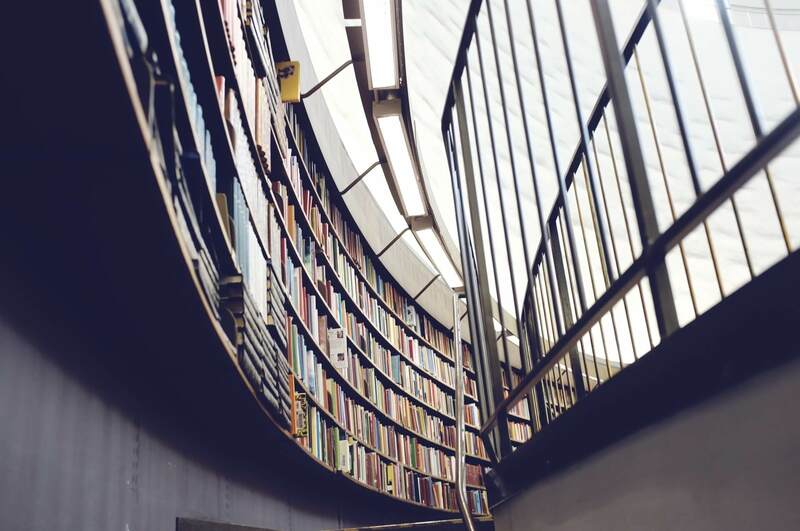 Exam pattern and syllabus indicates topics on which questions will be asked in exam, duration of paper, mode of exam, maximum marks that can be obtained, and subjects which one should study to get good marks in exam. Based on result of written exam, shortlisted candidates will be called to appear for Physical Efficiency Test and Physical Standards Test. Posts – Police constable lokrakshak unarmed (11300), Police constable lokrakshak armed (1700), Special Reserve Police constable (3780), Prison guard (752). 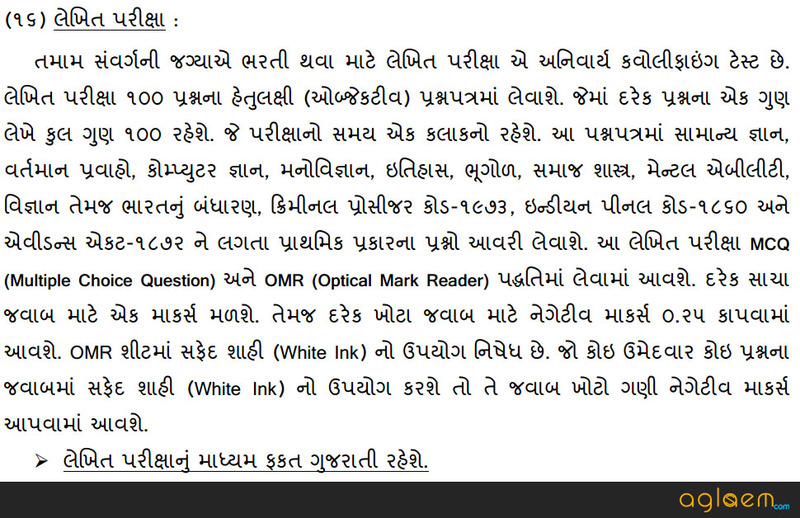 Date of exam – Gujarat Police will declare exam date. As of now, application form submission is going on till August 15, 2018. Number of questions in exam would be 100. Questions will be multiple choice questions. 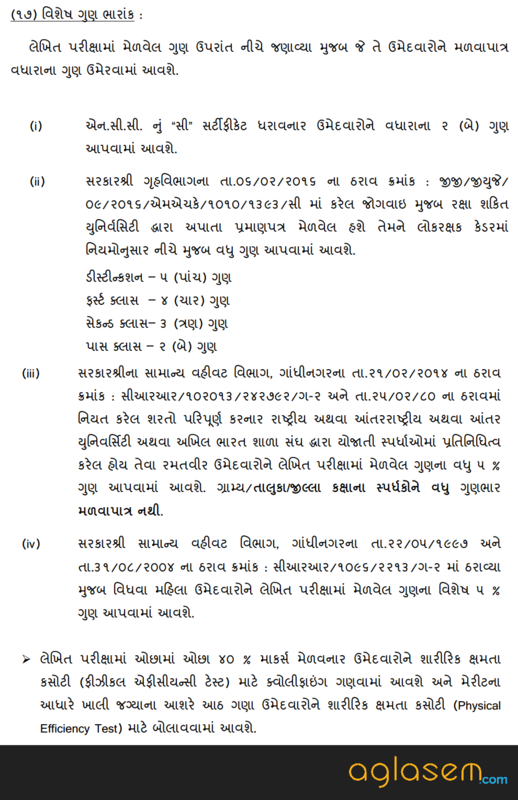 Syllabus of Gujarat Police Recruitment 2018, 6189 vacancy of constable and jail sipahi consists of following topics. Gujarat Police Recruitment 2018, 6189 vacancies of Constable and Jail Sipahi is a sought after job. Many candidates from Gujarat will have applied for Gujarat Police Bharti 2018. In order to stay ahead of competition, candidates can follow these useful tips for preparation. Read newspapers daily. Take notes of current affairs impotant on national and international level. Study static GK from good books. Take objective type tests on frequent basis to judge knowledge level. This exam is for candidates who have at least passed class 12th. So it is imperative that knowledge of subjects from class 9-12 books will be relevant. Study from books of History, Geography, Science, Sociology that have been recommended by state board for classes 9-12. There are few specific books in marked for Gujarat Police Bharti. You can search for them in local book stores or online in websites like Amazon and Flipkart. Start studying from them and taking mock tests. It is important to study theory of any subject. On other hand, to score high in exam, candidate should have ample knowledge of answering questions. Herein importance of practice tests are evident. When a candidate takes a large number of tests, it helps in improving speed and accuracy. Also it helps them in understanding strengths and weaknesses. Minimum cut off qualifying marks are required to be eligible for Physical Efficiency Test and Physical Standards Test.